In this series of videos, clinical psychologist, author and relationship expert Dr. Paulette Sherman explores the path of romance, from crushes to forging a solid, supportive long-term relationship. Hello, Guidepost. My name is Dr. Paulette Kouffman Sherman. I'm a psychologist and author of "Dating from the Inside Out." And I'm a relationship expert. And I'm very happy to be here today to answer your questions. So the ideas about soul mates that hold us back from finding true love are often due to movies and TV shows that we see where everything stops. And you hear angels singing. And you think that your life is now going to be happily ever after because you met that person that completes you. Sometimes there are those feelings. Don't get me wrong. There are signs that you've met your soul mate. You might feel like you've known them before. You might feel incredibly at ease that they know you very well and you have so many similarities and those kind of things. However, in my opinion, a soul mate is a soul that has come to help you perfect yourself spiritually. And so what that often entails is going through challenges and fire, whether it's external challenges that you go through together, whether it's your shadow work that comes up and that person helps you to see where you need to grow and evolve. So it's not exactly true that everything will be bliss and happy. You may have to work at it. And there may be some struggles. Shadow work is anything that comes up that you're unconscious about and that impedes you from your development and your spiritual growth. So it could be old patterns from your family, where you get really defensive. And you avoid things in a relationship. And I often say that your relationships are mirrors for you. Because when you're alone, you don't have to really see yourself. But when you're very intimate with somebody, especially in a marriage or a long-term relationship and sometimes even dating, your defenses come up. So when you get rejected, when you get hurt, you start to see where you stop yourself from being your best self. And that person is often there to tell you. That's why I say it's not always fun. There are many different types of love. So there is being in love, where you feel like you're falling. And you have butterflies and all these hormones. And everything's larger than life. That person just makes you happy and completes you. A crush could be that you don't even-- I mean at least then, you might know something about the person, right? If you're in love, there's this period of time you've been together. A crush is something where you kind of project on the person. You don't even really know them a lot of time, right? You see them from afar. And you imagine how great they would be. And it's also seeing both the challenging and great aspects of somebody and over time and really being able to work through things together, really being able to deal with life's challenges together, really accepting one another. And it's being in reality. And I think that's a very different thing from just being in love, because that usually tends to be something that makes you feel great. And you idealize and just see the great things in the person. But over time, everyone's going to have things that are challenging. 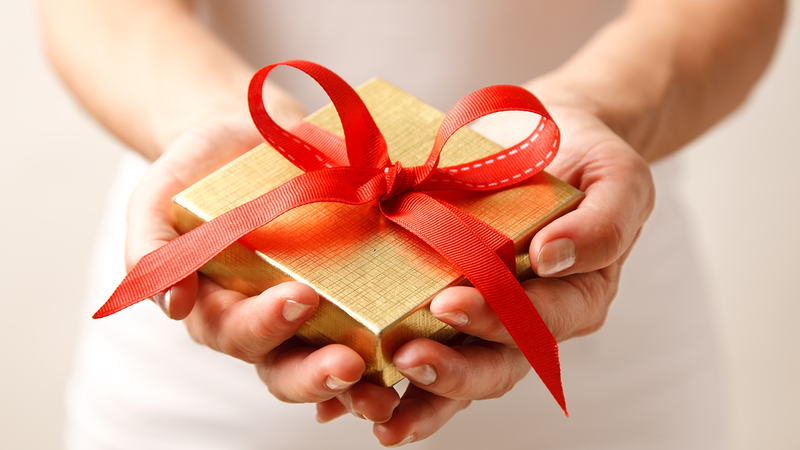 I recommend spiritual practices very much for couples, or even for singles, to improve their relationships. I recommend all different kinds. 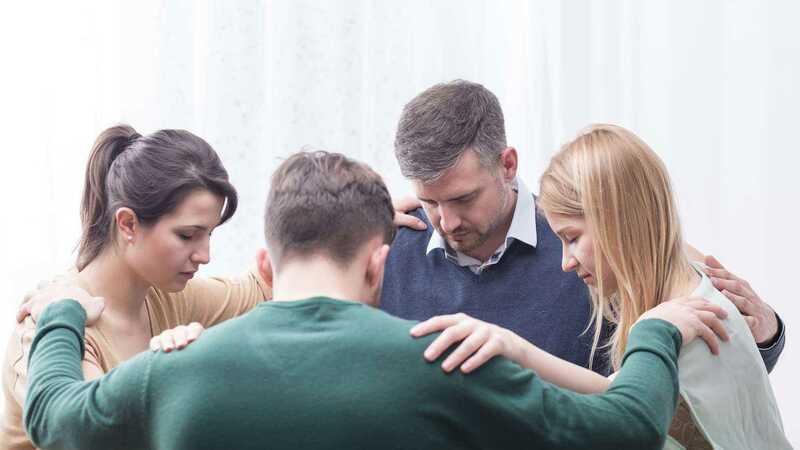 Prayer has been shown to be highly effective for couples to raise their consciousness, to have a higher purpose, to really to bond, to increase trust. There's been research on it. 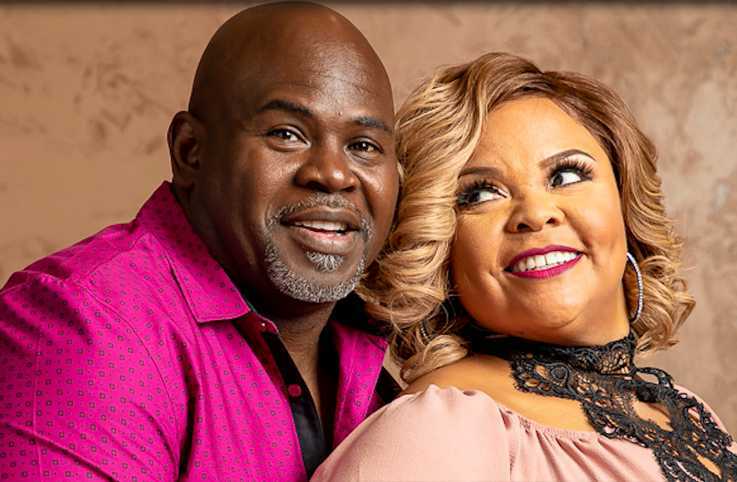 So couples who pray together stay together is a phrase. And I think when we get into our higher selves or our spirit, we connect with spirit, we're much more likely to be in a state of love than fear. And that's very important for couples, given all their stressors and responsibilities. So to be able to shift from ego to spirit, from fear into love, is a huge deal for couples and for anyone. For singles, it's also important because they get into their monkey minds with, you know, oh, what if they don't like me? What if I don't like them and past, you know, hurts and baggage. And so it's very important to be able to shift, to be essenced, to connect with spirits, to be in a state of love and peace so you can be your best self and really be open to connecting with someone on that level. Because what is a soul mate? It's two souls connecting. - Hello, Guidepost. My name is Dr. Paulette Kaufman Sherman. I'm a psychologist and author of Dating From The Inside Out, and I'm a relationship expert. And I'm very happy to be here today to answer your questions. Often people ask me how to keep spontaneity and romance alive in the old fashioned courtship style with online dating. And it isn't easy to do, because as we know it's very mental to get online. It's almost like a resume, and you're looking at people's pros and cons and trying to decide if you even want to meet up with them. And a lot of times people ghost you before you even meet. You'll have a month long conversation, and all of a sudden they're gone, which people wouldn't do in everyday life. And so sometimes manners are even lacking in that type of a setting. So it is difficult, but I do believe it is possible. Because people are still people, and so the idea is just to have a numbers game and try to contact as many people as possible in your target audience who are single and are also looking for somebody to meet them and treat them well and have good dating karma. And then after you meet them, you can still be spontaneous and romantic and you can still treat them like a regular courtship and a regular person. It's really just get a way, an avenue to get there. I think it's very important that values and lifestyles match over time. And so sometimes if you are going to do a dating site, there are certain lifestyle dating sites like conscious singles, law of attraction singles, if you want a spiritual person, if you're into fitness there's fitness sites so that when you meet up you least have something in common that you can talk about and also that the person is very responsible and committed and wants the same thing that you do. Because these days it's a little different. In the past, maybe people would fix you up and they would know each other's families, but these days people date for all different reasons. Somebody might date for a long-term relationship or to experience dating for a while. Other people want to get married, so you should never assume that people are dating for the same reasons that you are. You should over time get to know them and clarify what you're looking for and then see if that's a match. 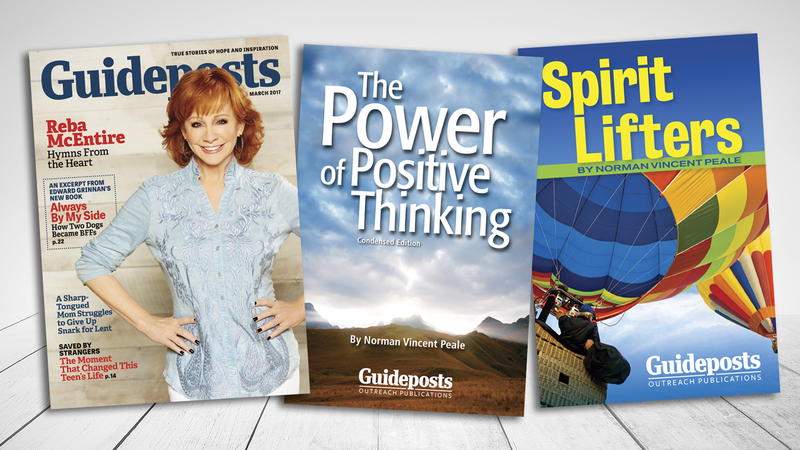 Hello, Guideposts. My name is Dr. Paulette Kouffman Sherman. I'm a psychologist and author of "Dating from the Inside Out." and I'm a relationship expert. And I'm very happy to be here today to answer your questions. Some people tell me that they fall in love too quickly, and they move too quickly with someone they meet. And then they don't end up meeting the right person. And they're kind of stuck and have to begin all over again. So one thing I advise is to take things really slowly, to keep being yourself, to keep living your life. If you go to yoga class, if you see your friends regularly, see your family, just begin by seeing someone once a week. And even if you have all kinds of feelings and you feel very romantic and intense about the person, that's great. I know you would like to go over there every single day. But just try to be grounded about it, because if it's the right person for you, then it'll work out anyway. And if not, at least that you can see the forest for the trees if you're, you know, living your real life and slowly letting that person become part of it. Another thing I would say about that is it is good, and this is very hard for sometimes for women, but to keep dating other people in the beginning, for a few months. Because what I often find is that-- let's say women, sometimes men, just are tired of dating and they really want a relationship. So if the person's cute and seems kind of nice, they just really want to make it into a relationship-- date number two or three. Just to be done with it and kind of seal the deal. And it's very human to want that. But then what happens is, you know, it doesn't feel quite right. And you're trying to force it and fix it and rush it, and it puts a lot of pressure on the relationship. It's hard to really see how things evolve over time. And then you need to start all over again anyway. But if you kind of date other people and do it slowly, then you can see who's right for you, who isn't, and not get attached right away and kind of use your heart and your head. [MUSIC PLAYING] Hello, Guideposts. My name is Dr. Paulette Kouffman Sherman. I'm a psychologist and author of "Dating From the Inside Out." And I'm a relationship expert. And I'm very happy to be here today, to answer your questions. So in relationships, we often do, unfortunately, have to go through heartbreak, but there are things that we can learn from that. And I think, in the Bible, there is a place where they talk about keeping these words on your heart. And in a Hasidic story, a student asked a rabbi, why is it that we keep these words on our heart, instead of in our heart? Which is a good question. And he said, because our hearts are often closed. But when they break open, like during heartbreak, then they can fall deep in within us. And so it's not that I'm saying that heartache is necessarily something we want or a good thing, but sometimes when we go through very hard times, or suffering, or challenges, we gain so much wisdom. So much compassion. We get out of our comfort zone, out of our ego. And we're more open to spirit and to answers that we wouldn't normally be open to. And we learn a lot because we're out of our daily comfort zone. So many people say, one of two things can happen. You can shut down your heart if you've been hurt and say, no more dating for me. I'm off the market. Men are going to keep hurting me-- or women, for that matter. Or you can say, I have an exercise in my first book, "Dating From The Inside Out," it's a golden staircase. And it talks about, what did you learn from your past breakup and from your past relationship? So it can take you up a step and you won't repeat that next time. So you start to feel wiser, and more prepared, and more ready. And that you grow from every relationship so dating becomes a spiritual journey. So heartbreak can just be something that feels physically uncomfortable, and where you cry, and it's very sad. But it also can be a great learning experience that you can take with you to evolve. It's very important to think about how we can avoid being cynical and avoid giving up on love because we are love. And we are all lovable. And we are all deserving of love. But it's easier said than done because dating is very hard, especially these days. And people are not always kind. There isn't always good dating karma, and it can be very painful. I think, one of the things that's really important to do is to not reject yourself in the process. To be able to look in the mirror or write a list of all the things that make you a wonderful person and a great catch-- as strange as that sounds. It never sounds strange for people to write a list of all the things that they're insecure about for me. But if I ask them to do, that sometimes it's hard. But we all have wonderful things. And our friends, and our parents, and people who love us could write that list for us. So to remember that. And to know that it's just a process that we're going through. And there will be-- usually, you'll write 10 people and you'll get one response. So it takes a while to connect to somebody. And you only need that one person so you just have to keep believing in yourself-- like in anything else-- and to keep going and to keep loving yourself. And remembering that you're worthy. And to not, hopefully, get cynical. To have faith and to trust that you will have a happy ending. And that you will learn in the process. 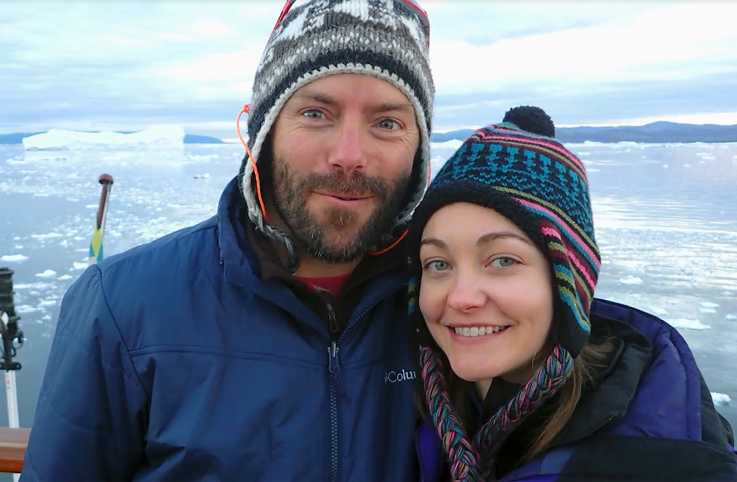 Brett, a pastor, and Sarah Baddorf, a doctor, share how they have grown closer in their marriage (and managed to visit farflung parts of the world) by allowing each other the freedom to pursue their individual interests, to follow their own dreams. 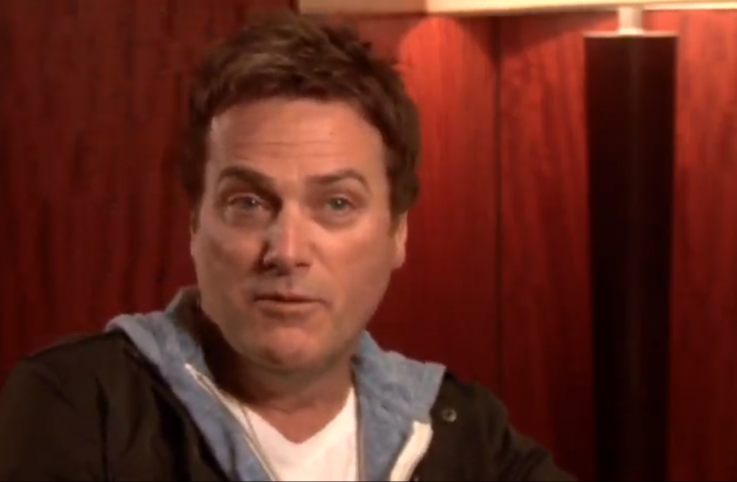 Singer Michael W. Smith talks about how he met his wife. Actress Meagan Good shares how she and husband DeVon Franklin prioritize their relationship and their faith in Hollywood.